I just had a really great weekend! 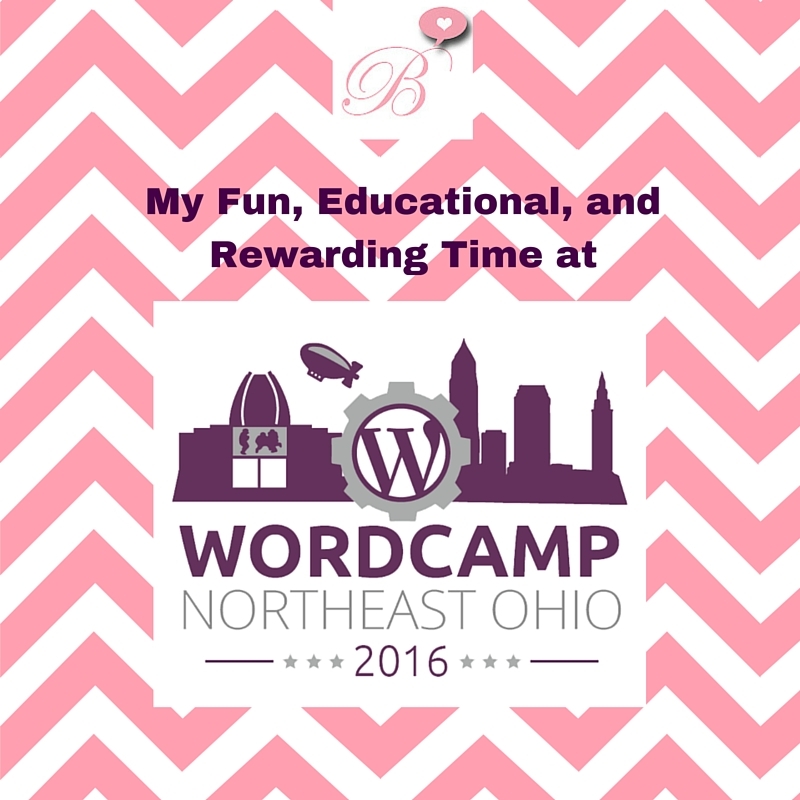 Luckily, I stumbled upon a Facebook ad for an event called Wordcamp and I’m so glad I did. 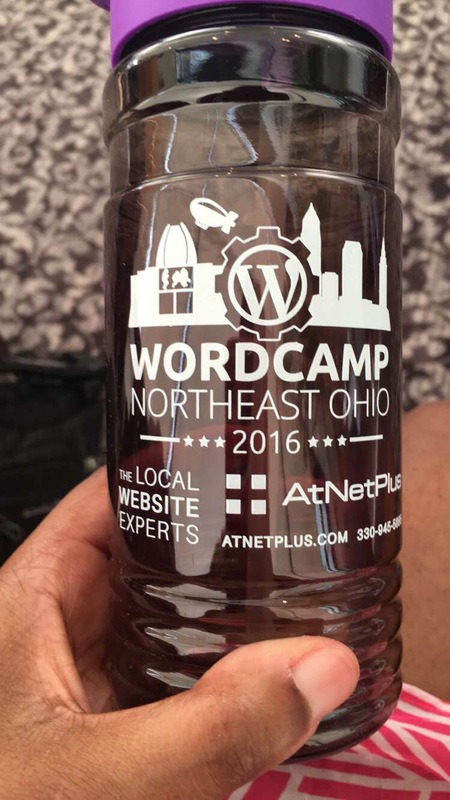 June 11th-12th, Wordcamp NEO was taking place in Kent, Ohio. 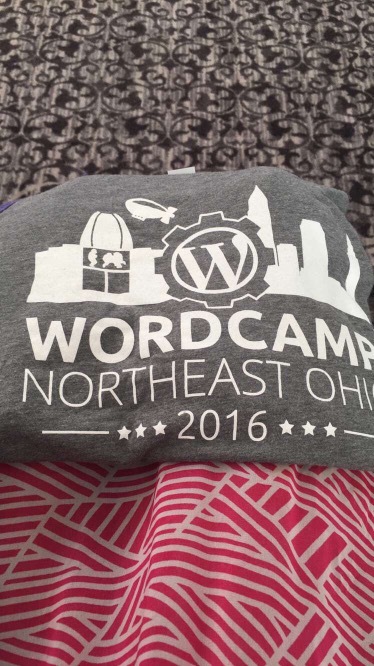 For those o f you who don’t know, Wordcamp is basically a conference put together by the WordPress community. A community I didn’t even know existed until now! Basically, speakers of all levels present information about design, developing, and blogging. There was also a fun bowling party, a taco bar, and just tons of really great people. As a natural introvert, I have to say it was a bit overwhelming at first. I drove from Cleveland to Kent alone for a conference I had never heard of before, interact with strangers, and be away from home for two days!But, almost immediately, I was greeted by someone at the bagel station before the sessions began. 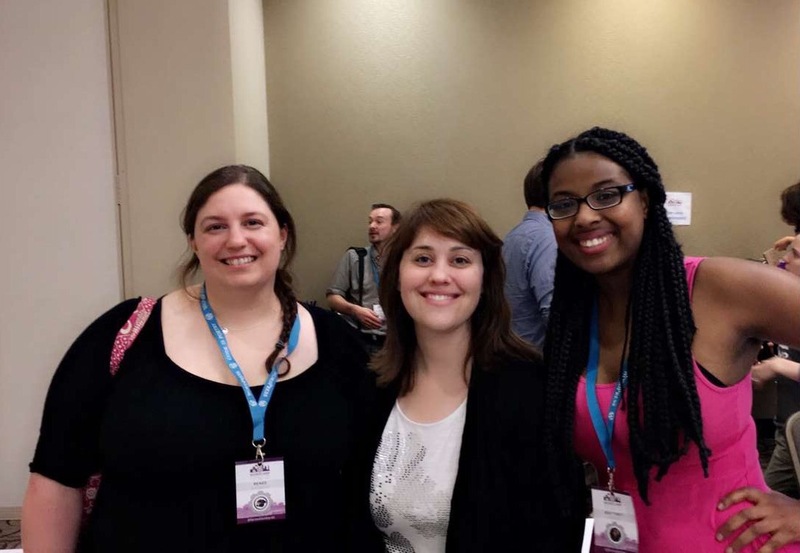 As the conference went on, I met more and more people. People from different walks of like that attended for various reasons. I was shocked at how friendly and welcoming everyone was. I feel like I really made a lot of valuable connections. Plus, the information I gained from this conference is priceless. I heard from people who were doing amazing things like running popular blogs and their own companies (two things I really want to do)! I got so many ideas for my own blog that the first thing I did when I came home was get on WordPress! So much inspiration! 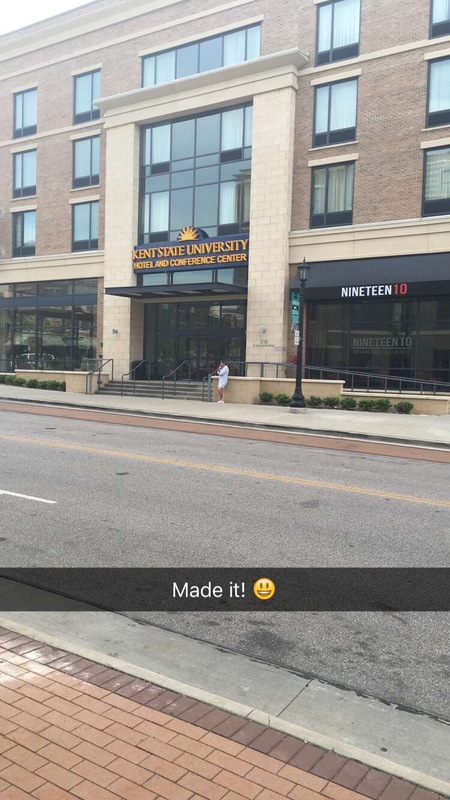 In conclusion, I’m glad that I took the risk and went! 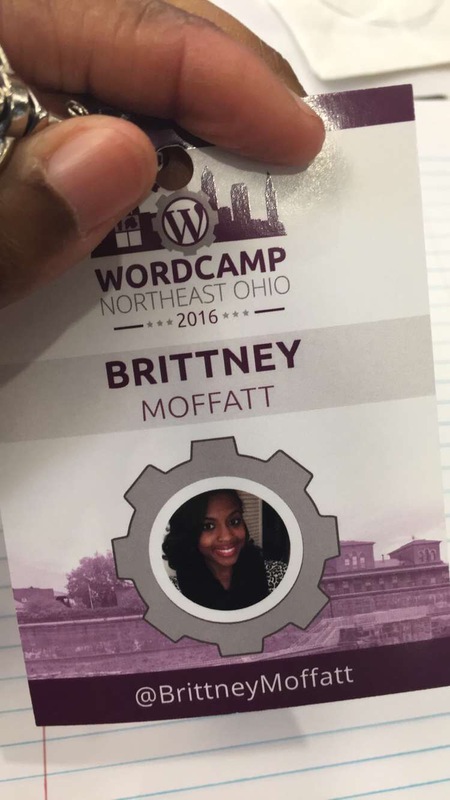 I’m also excited for the next Wordcamp!If you’re interested in attending a Wordcamp near you, visit https://central.wordcamp.org/! I highly recommend checking one out!